Here at Filters Fast, we offer items from American Commander, along with many other brands. American Commander provides pool and spa water purification products, including filters for filtration systems. Here at Filters Fast, we offer items from American Commander, along with many other brands. 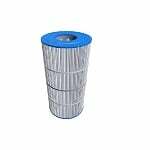 The RangeAire F610-019 Compatible Range Hood Grease Filter is a compatible grease filter made with an aluminum frame that surrounds layers of expanded aluminum and aluminum foil. 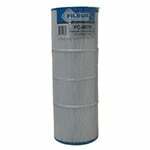 The FiltersFast FF-0430 is the correct replacement pool and spa filter for the American Spas 50. 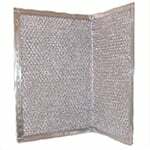 The American Metal Filter RHF1101 Microwave Filter is used in ducted and ductless range hoods, as well as over the counter microwave ovens. In Stock! Ships in 14 to 15 business days. The Filbur FC-0670 Pool & Spa Filter replaces Unicel part number C-7453, Pleatco part number PCM 75SV, and Harmsco part number H-7453. 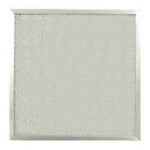 Also known as American Commander 75, C7453, PCM75SV, H7453, FC0670, R173210, 57014300, and 27-080.